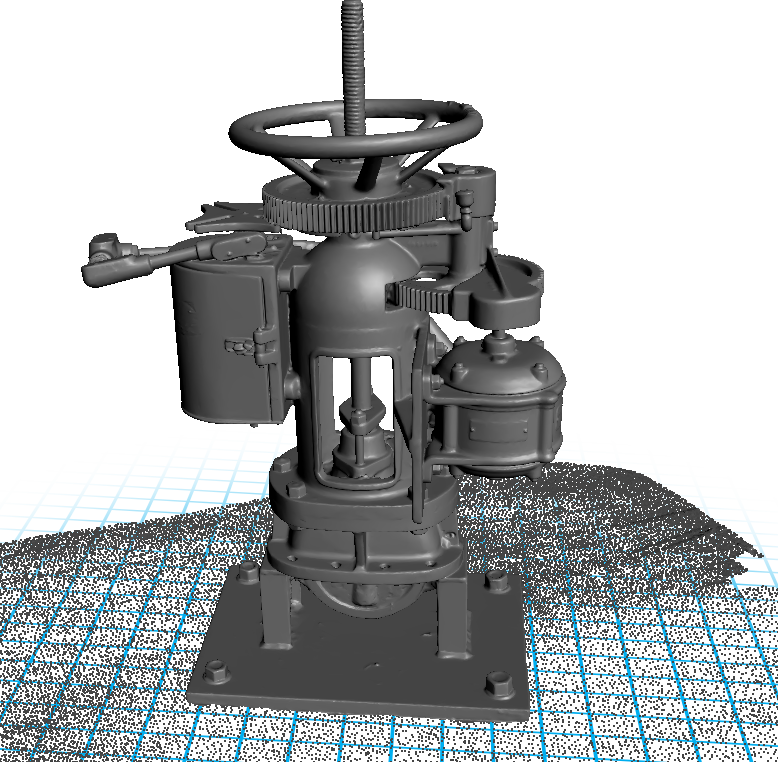 INDUSTRY ACCLAIMED SOFTWARE for professional 3D scanning and data processing. Now new and experienced users alike can easily achieve high accuracy 3D scans. Making accurate 3D models has never been so straightforward. Maximize Artec's algorithms and use the software together with a range of sensors, as well as with all Artec scanners. Compatible 3D scanners: Artec Eva, Eva Lite, Space Spider, and Spider. Compatible sensors: Kinect for Windows V2 and V1, Intel RealSense F200 (IVCAM), Intel RealSense R200 (DS4), PrimeSense Carmine, ASUS Xtion sensors, & XYZprinting 3D Scanner. Whether you choose Autopilot or manual mode, Artec Studio never compromises on precision. Artec Studio features a full range of advanced settings giving experienced users full control and flexibility. Powerful technologies to process your data in seconds. Scan and process your data all on a tablet! 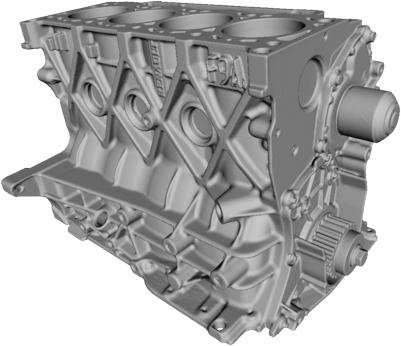 Combine this with the Artec battery pack, and you have a fully mobile 3D scanning solution! 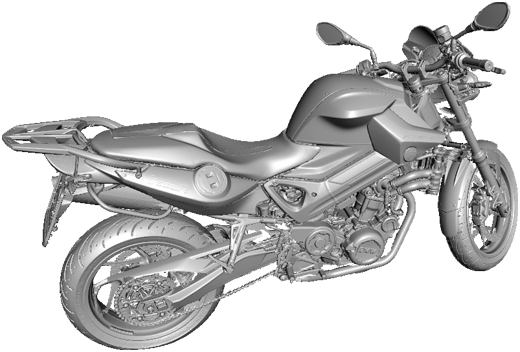 Artec Studio features direct export to Design X and SOLIDWORKS, making the scan to CAD process even easier. A great way to start exploring the world of 3D scanning: the Artec Studio Ultimate edition is also compatible with 3D sensors, such as Kinect for Windows, so you can learn all the skills you need to be a true 3D scanning professional. Artec Studio 12 now analyzes the surface of your object and automatically adjusts the sensitivity of your scanner to pick up even tricky areas for 3D scanning. As a result, even new users can digitize black, shiny objects or hair with ease! For highly accurate results in a few easy, automated steps. Scan your object and then enter Autopilot to process all your data automatically. Perfect for beginners to achieve professional, high precision results. A great time saver for advanced users. 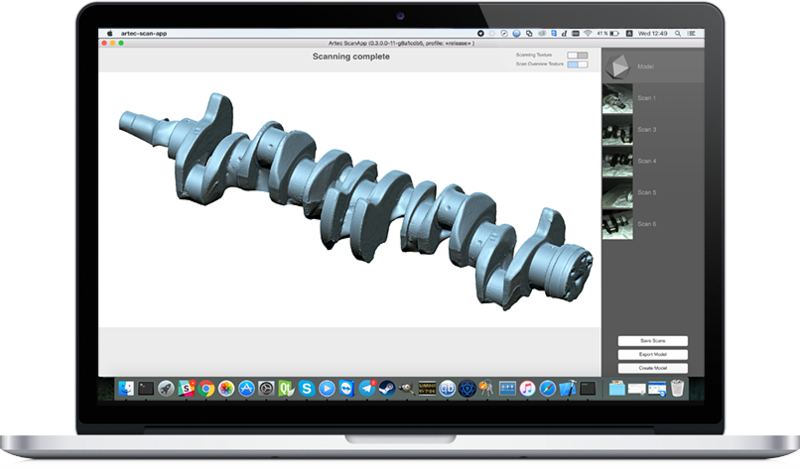 Powerful 3D imaging software is critical to a smooth scanning experience. It quite literally controls how the scanner captures data and with what level of precision. 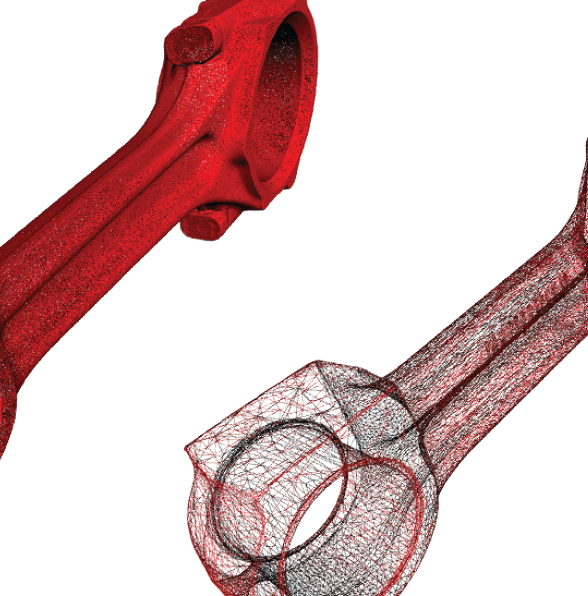 Artec Studio features the most advanced 3D data algorithms which give you high precision in your results, while at the same time make 3D scanning intuitive and user-friendly. No need prepare your object in advance, just point the 3D scanner and shoot. Best in class texture and geometry tracking algorithms for the quickest and smoothest scanning experience. Auto-continue allows you to stop scanning and then instantly pick up where you left off. New algorithms for scanning black, shiny or fine objects with ease. Smart base removal automatically eliminates the base on which your object is standing, even if that surface is curved, and deletes everything below this section. This leaves you with just the data you need, without having to edit it out. Microsoft Kinect for Windows V1 & V2, ASUS XTion, PrimeSense Carmine, Intel RealSense F200 (IVCAM), R200 (DS4) & SR300, XYZprinting 3D scanner. 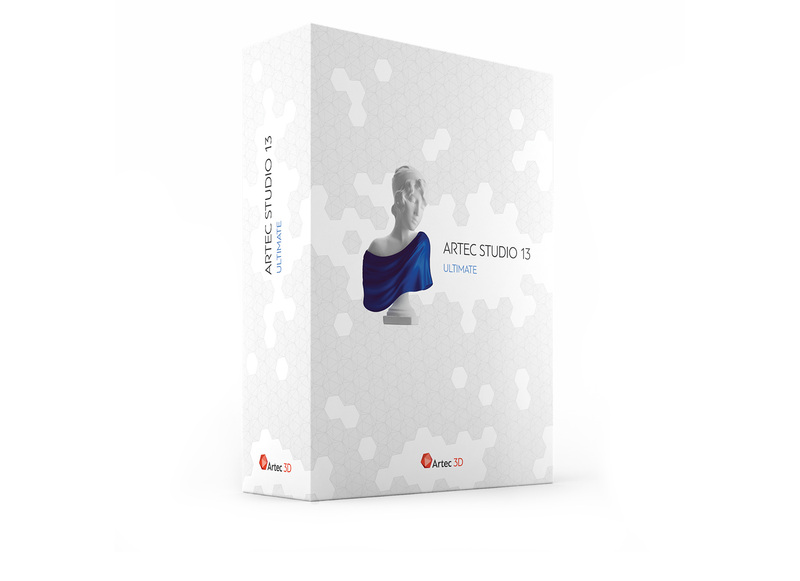 Artec What's New with Artec Studio 13?